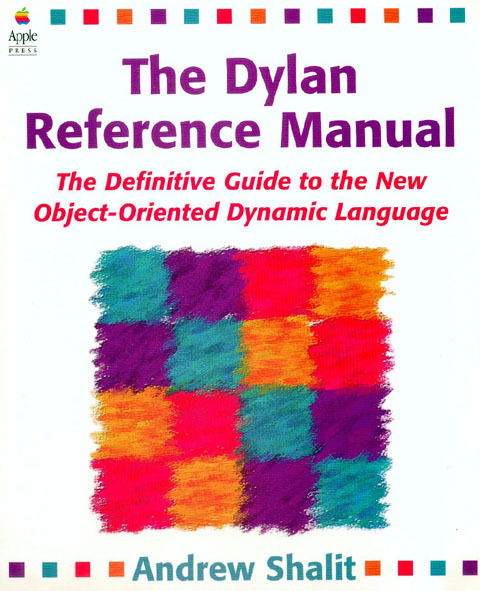 a mix of Dylan and C.
learning Dylan or building command-line applications. 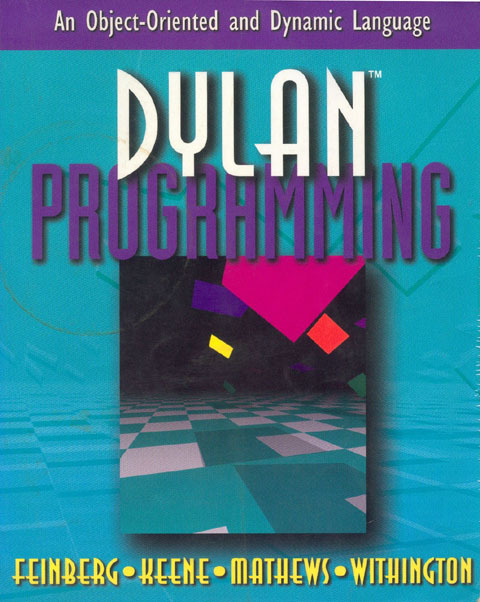 seamless integration of Dylan programs with existing C code. finished, will allow the use of existing libraries and legacy code. interesting patches are eagerly welcomed!